Cooking at Café D: "Herd" there was a Giant Cow at La Chiquita! 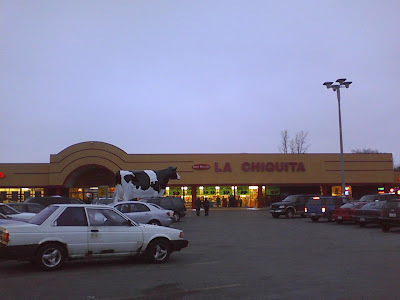 "Herd" there was a Giant Cow at La Chiquita! 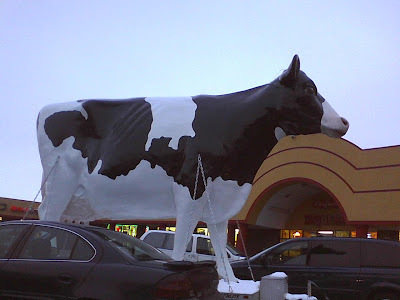 that there was a giant cow parked at a nearby Mexican market. I think I'll call her Bessie. Don't know why she was there. Trying to bring in "moo" customers, perhaps. Glad she's on a trailer - would have been a real job to "hoof" it. Sorry...I'm "milking" it, I know. I'm "udderly" clueless as to why she was there. 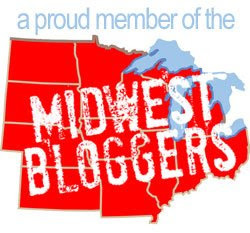 Later this week I expect to post pics of our Christmas visit to a giant Superman, as well adding another giant grocery man to the ever-growing list of giants we've visited. 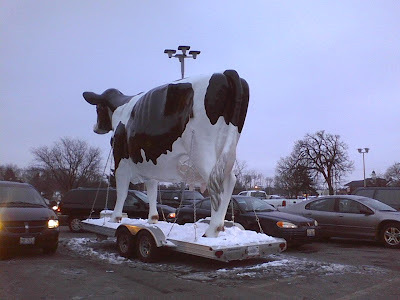 Sherman Dairy's Giant Blue Cow "Blue Moo"
That's all the "moos" for now!